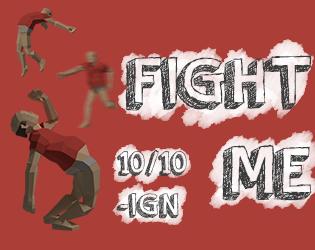 Fight Me is a game made for the Dev Squad Jam: Halloween game jam. You play as a drunk man makin his way down town, smashing everything in every house he sees. Will he succeed? Will he die? Will he take a nap? YOU DECIDE! Basically a normal Ikea trip.